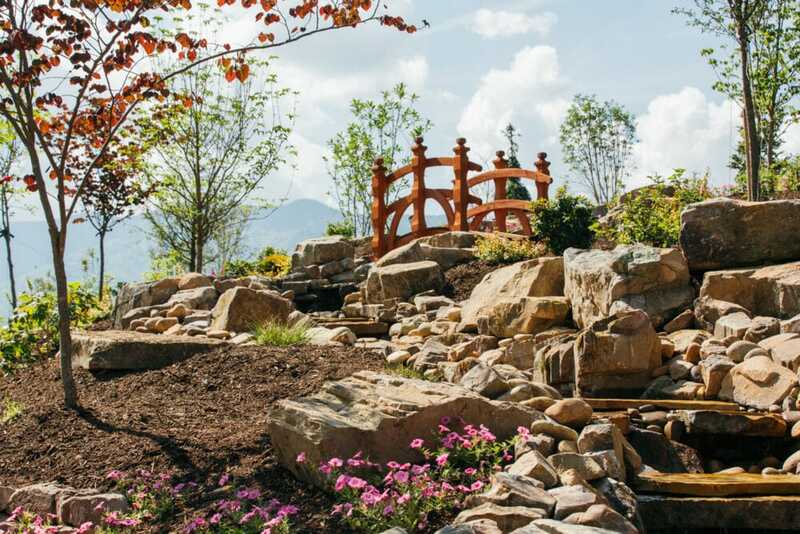 Take in the scenic views of the Smokies and Downtown Gatlinburg. Stroll along meandering trails in the lush botanical Vista Gardens Walk. Learn about the history and nature of Anakeesta at the Memorial Forest Walk. Enjoy a magical moment with family and friends at our fire circle while listening to storytellers or live music. Camp up around our fire pit, kick back in a rocking chair, enjoy a cold beer or ice cream cone on our patio; however, you choose to relax at the top of Anakeesta Mountain there are panoramic mountain views to enjoy and fresh mountain air to breath in. Want to see what is happening at Anakeesta right now?! Vista Gardens, an enchanting botanical garden, features walking trails that meander through lush gardens filled with a variety of flowers and plants. This peaceful walk along the mountainside takes you past a cascading stream, a pergola where you can rest and enjoy the mountain views, a children’s play area, a delightful gnome village, informative signs to learn more about what you are seeing, and a few other surprises along the way. It’s a breathtaking view from the summit of Anakeesta. Discover the panoramic overlook of the Mt. LeConte Range hidden just above the City. Sit back and unwind at Firefly Village as you watch the mist roll out of the mountains in the early hours of the day. 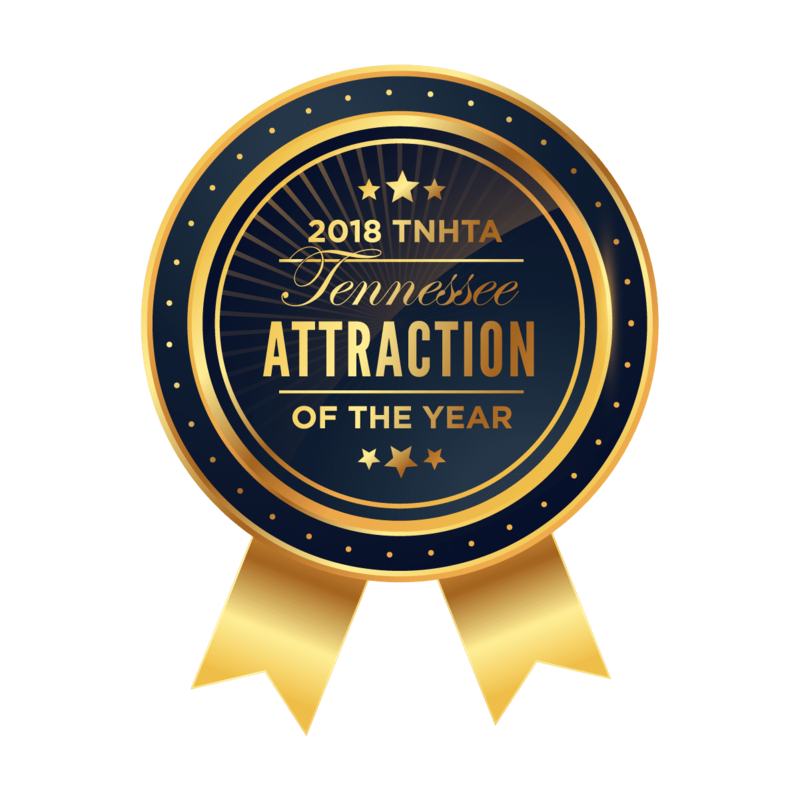 Then, find your favorite spot to watch the sunset over the Great Smoky Mountains and enjoy the twinkling lights of Gatlinburg come alive below. On November 28, 2016, more than 15,000 acres of the Great Smoky Mountains National Park and the city of Gatlinburg were damaged by the most devastating fire in the state’s history. The south side of Anakeesta Mountain which was badly scorched is a fitting location for our Forest Memorial Interpretive Trail. Photos with friends are the memories we cherish. 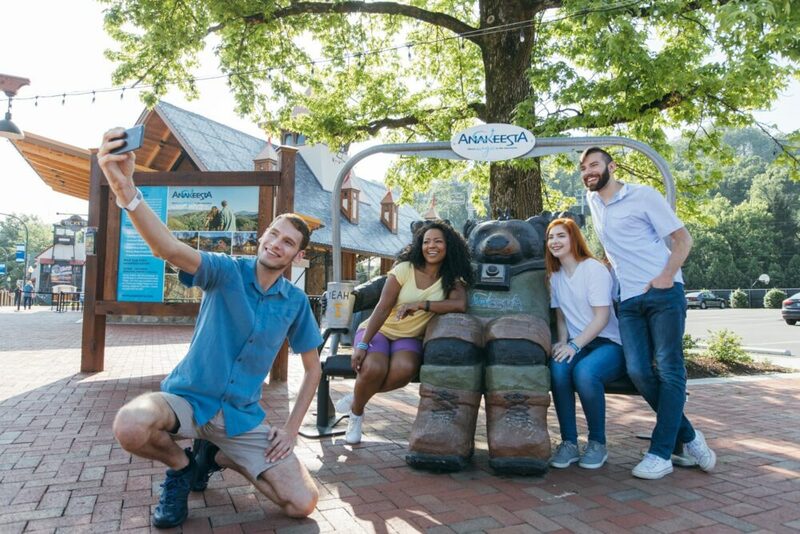 At Anakeesta you will find the best spot for a selfie with a backdrop of the majestic Great Smoky Mountains National Park or a friendly family of black bears! Nestled 600′ above the heart of downtown Gatlinburg it is hard to find a bad spot for a selfie! Stroll across the Firefly Village bridge, pose next to our Anakeesta bear or put your feet up at the firepit centrally located in Firefly Village. All you need to do is smile and snap. After a day of adventure sit back and relax with family and friends in Firefly Village. Enjoy an ice cream, sip a root beer float or just share a quiet moment together taking in the views. 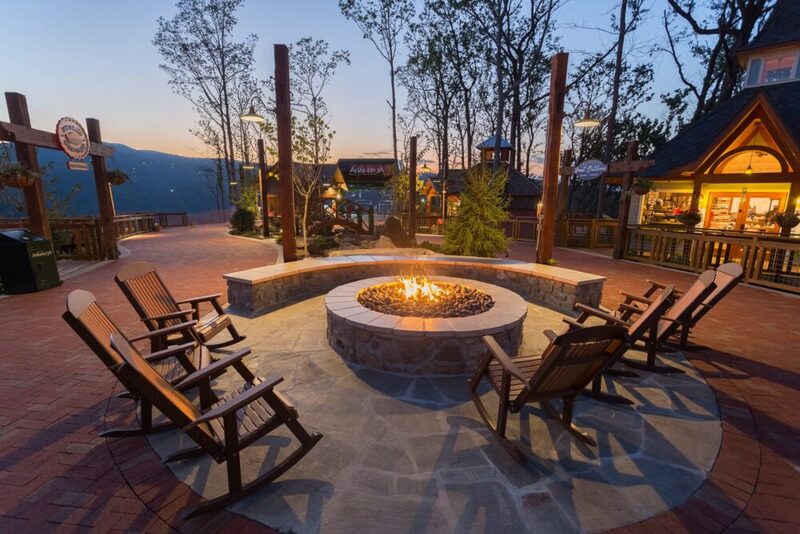 The firepit at Anakeesta is a hub of activity where guests can listen to music, watch the sunset or even listen to a story teller sharing Great Smoky Mountains adventures or tales of days gone by.